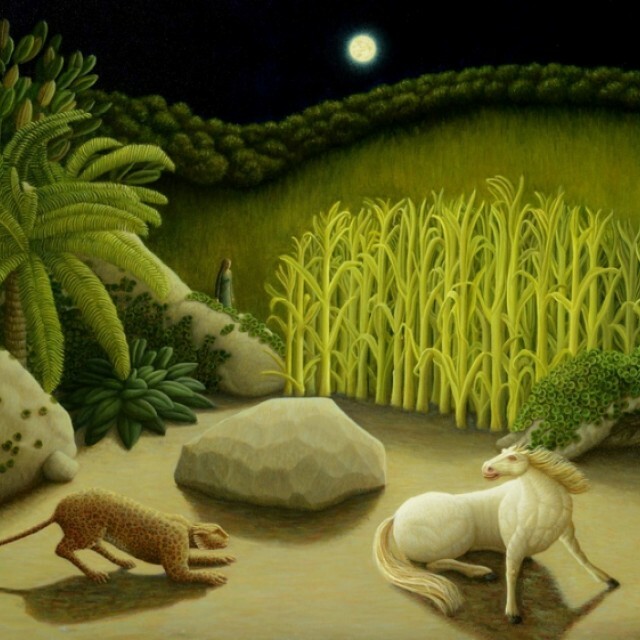 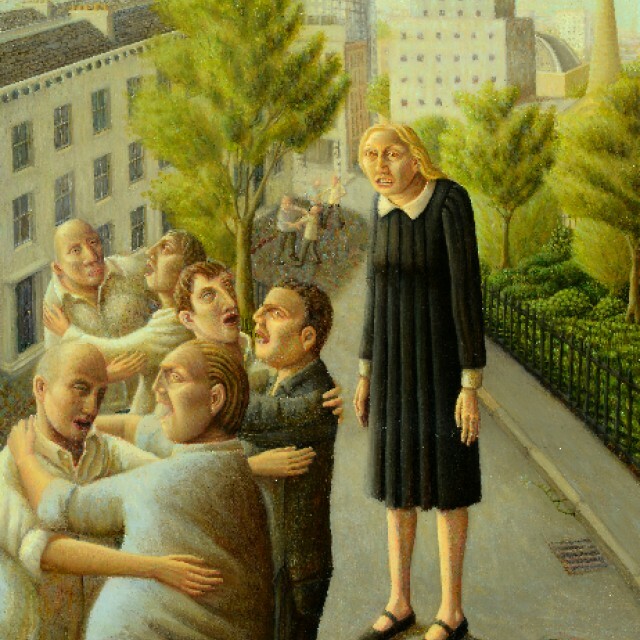 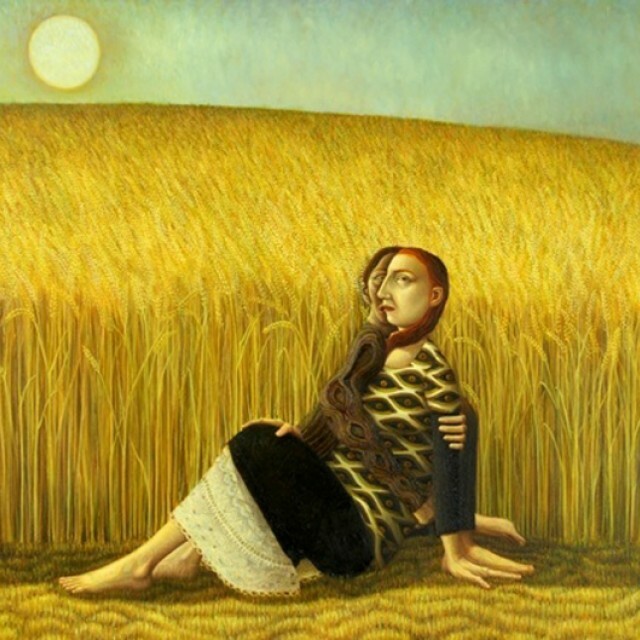 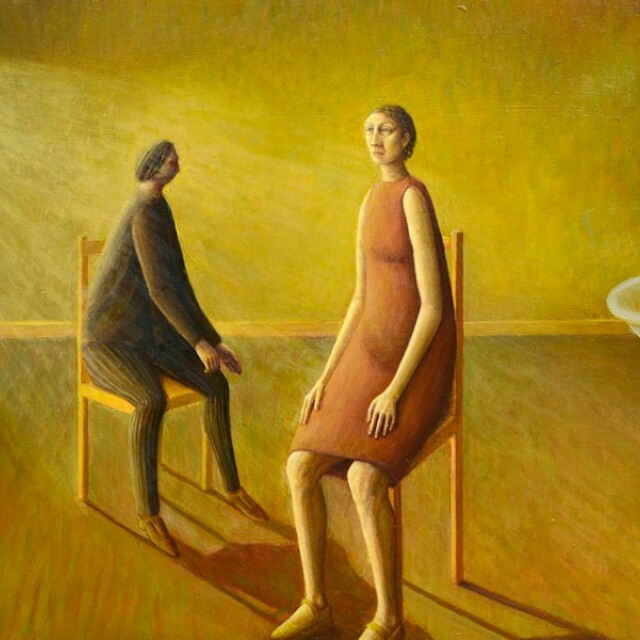 Helen Flockhart is one of the most accomplished painters of her generation. 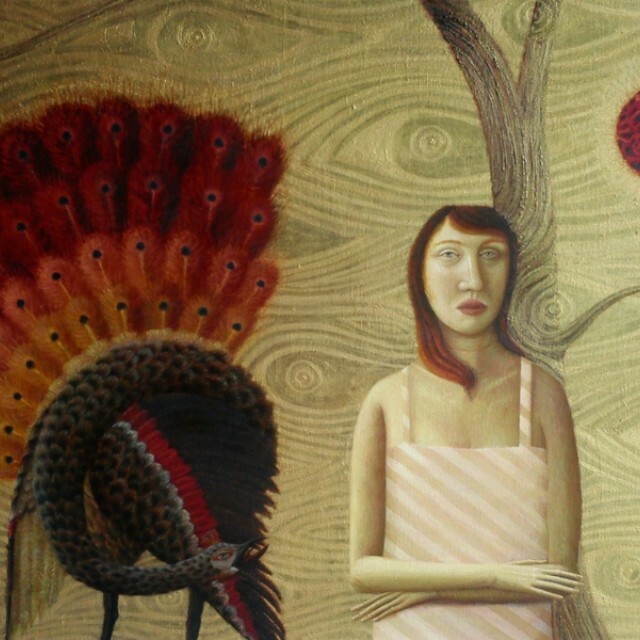 Born in Scotland, she was awarded a BA (Hons) First Class in Painting at the Glasgow School of Art in 1985. 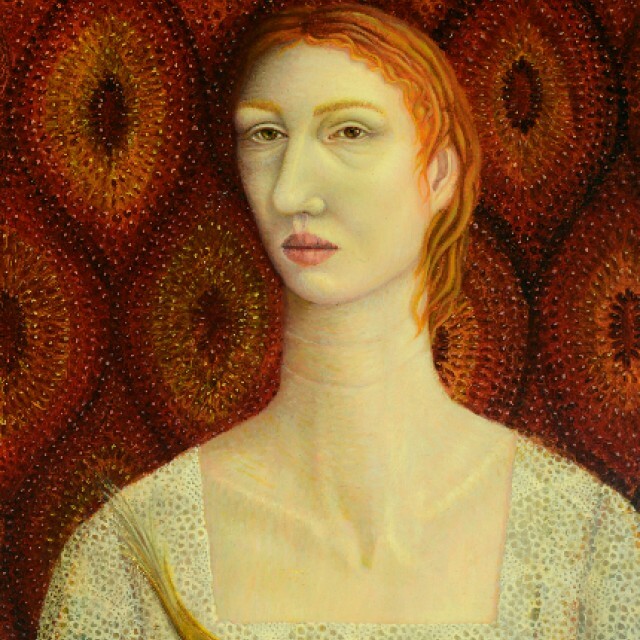 Since then she has built a formidable reputation through numerous exhibitions in Britain, Europe and America.